Google’s ambition is to make it possible for people to stream games through any device or platform, starting with Chrome Browser, Pixel devices, and Chromecast. 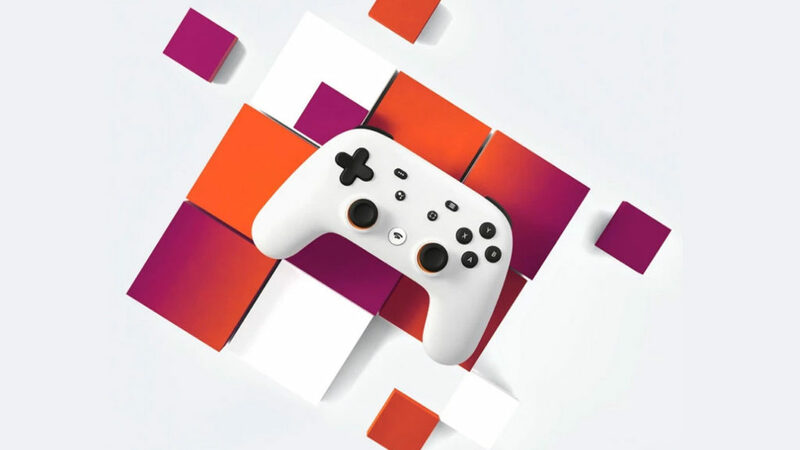 Google unveiled its Stadia cloud gaming service during the Game Developers Conference held in San Francisco. The service was introduced by Google’s CEO Sundar Pichai during a keynote speech this morning. 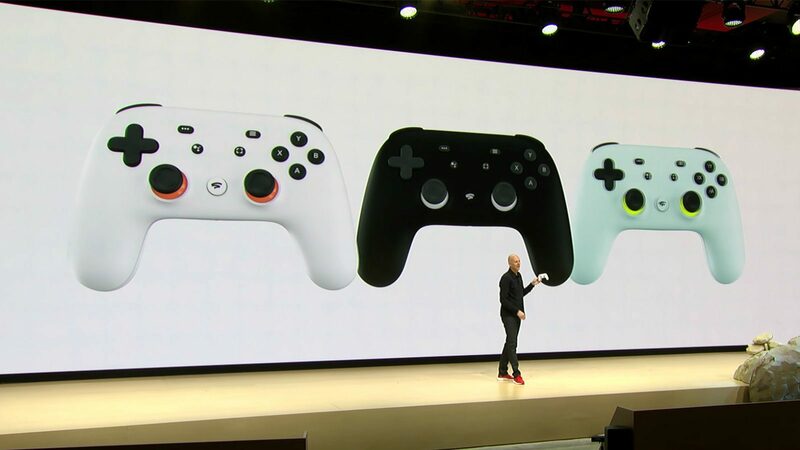 Pichai described Stadia as a platform for everyone adding that Google’s ambition is to make it possible for people to stream games through any device. Users will also be able to stream games from the platform to the Chrome Browser, Pixel devices, and Chromecast. The service is still not yet ready though but Google says that it will launch it anytime this year. The gaming platform will be available in the US, Europe, the UK, and Canada. The search engine giant will also be using YouTube and other social media platforms to amplify the service around the world. Google has already tested the game streaming platform under the code name “Project Stream.” The test allowed people to stream Assassin’s Creed Odyssey on the Chrome browser. However, this was the only game available for public testing. The tests were completed in January this year. Google also intends to integrate content creators in the game industry to the platform. For example, there’s a feature that gives game creators a chance to create promotional YouTube videos on any game. The videos will have a “Play Now” button that redirects users to Stadia. Google thinks that this will bring in many game creators to its cloud service. Besides, users won’t need to install anything. Just login to Stadia and start playing. The search engine service also confirmed that it will be offering its own Stadia Controller which is not that much different from the Xbox and PS4 controller. Google wants to leverage the power of its global data centers to make Stadia a reality and a leader in game streaming. 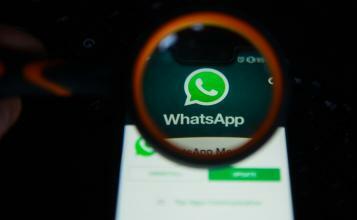 The company says that it wants to ensure servers are as close to users as possible. This will lead to lower latency which is needed in order to stream games effectively over the Internet. In addition to this, Google said that it will be partnering with AMD to create custom GPUs for its data centers around the world. 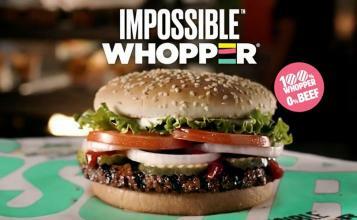 The company confirmed that these chips will be extra powerful and capable of reaching 10.7 teraflops. The lineup of games is also starting to take shape. One of the first games to launch on the platform will be Doom Eternal. The game is expected to support 4K resolution, HDR, and 60 FPS on its gameplay. Google also confirmed that its platform will fully embrace cross-platform play. This will give developers more flexibility. It will also allow unlimited access to a strong library of gamers for Stadia users. Details about pricing are, however, not yet out. The total number of games available is also not known. Nonetheless, Google says that it will make these details public over the coming few weeks. 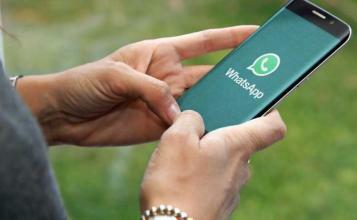 A number of tech giants too have launched similar services. Microsoft was one of the pioneers with its xCloud gaming platform. 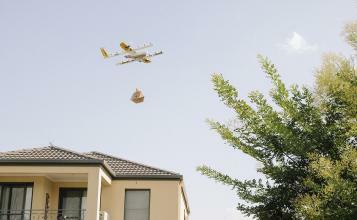 There are also reports that Apple and Amazon are working on something similar.